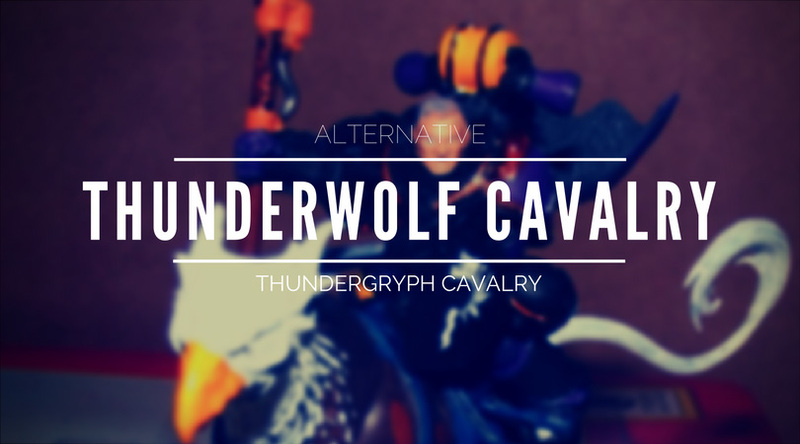 Alternative Thunderwolf Cavalry: Creating the Thundergryph Cavalry. 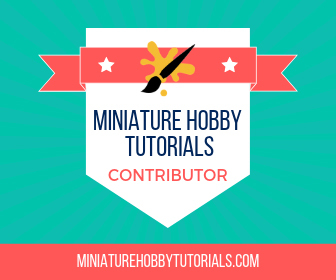 HomeMiniature HobbyAlternative Thunderwolf Cavalry: Creating the Thundergryph Cavalry. My personally designed space marine chapter originally started in the fourth edition space marine codex where you could choose traits to alter your force to your liking while having detriments. I loved the flexibility that those rules provided. I chose to have all my tactical squads have the option to be armed with a bolt pistol and a chainsword, and then armed every character I could with thunder hammers (back when they auto shook vehicles on a hit preventing them from shooting you in the next turn). I chose to use the detriment where I could not use scouts as I personally found them to be very lacking and didn’t care for the models. Then, like usual, the editions changed and the chapter traits were gone, and suddenly my whole army was invalidated from being a ‘codex’ chapter, and I had to look elsewhere. This led to the mighty blood angels 5th edition codex where I would commonly run 2-3 10-man vanguard veteran units with 3 thunder hammers in each with jump packs and abused the ability to charge after deepstriking. Also, the assault squads being available as troops choices benefited my army by allowing me to still run my chainsword and bolt pistol equipped squads. Then the 6/7th edition blood angel codex lurched drunkenly onto the scene. Gone were the assault squad troop option, gone were the assault from deep strike vanguard veterans and gone was my army once more into antiquity. I then spoke to a FLGS manager who directed me to a space wolves codex. Lo and behold blood claws whom were armed with bolt pistols and chainswords were troops, I could give them a terminator ‘sergeant’ for tanking AP3 hits that come their way (great for invalidating a battle cannon shell), and they had rage in exchange for losing a point of WS and they were cheaper than blood angels in points terms. My current crop of characters painted in the colours of my chapter. Yes I know one of them is a sisters of battle canoness but the model was too awesome to not use as a counts as ‘wolf lord’. So, with my army set and usable once more, I continued to expand their ranks eventually having most things from my codex apart from the space wolf fliers, thunderwolves and fenrisian wolves. Wanting to try this unit out but them not fitting with the rest of the army I was stuck. Not seen anywhere common sense, also GW’s wolf on wolf on wolf plans. So the idea lurked until the Stormcast eternals emerged. I used one to make a custom Alpharius, and the other two from the box became blood angel characters. You can only see him because he wants you to. 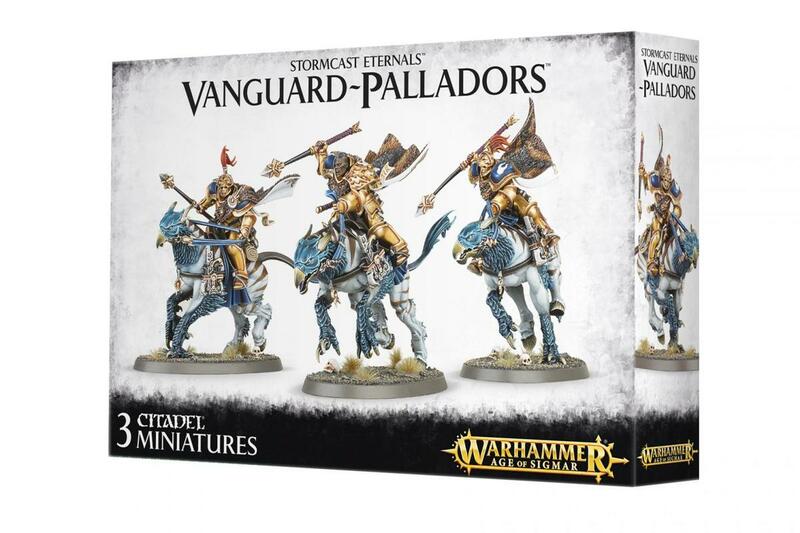 Knowing that Stormcast eternal parts make great space marines I looked into what else was available and found a small unit called Vanguard Palladors. 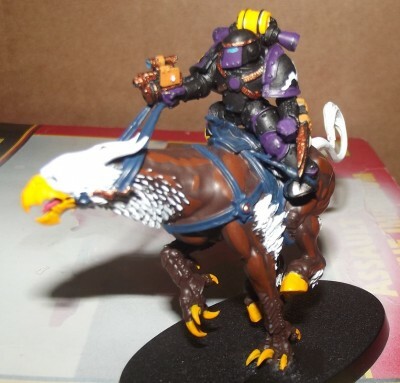 Thundergryph cavalry when combined with marine parts? Sounds crazy enough to work. So, I ordered a box of these guys and looted my bitz box for parts: 3 Iron armour legs, 3 Mk4 torsos, 2 iron armour helmets, iron armour arms, a dark angels combat shield, a heavy thunder hammer, 3 iron armour backpacks, a lighting claw, thunder hammer and a third party bolt pistol. I then set about the conversion process. 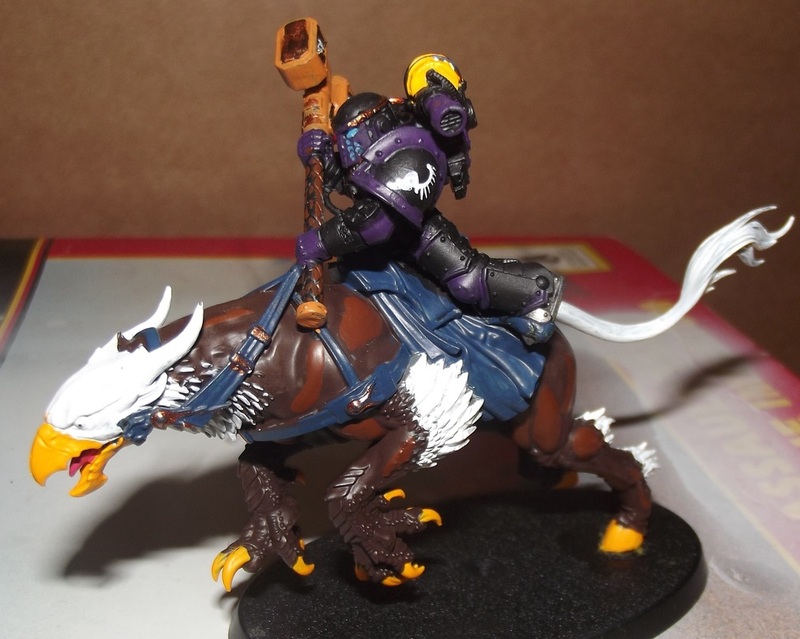 This involved cutting and trimming the legs to fit before greenstuffing them into place, I then decided that the reigns for each mount should meet a hand of each rider, and that each should have stirrups so that it looked like they were using the saddles that are modelled onto the demi gryph mounts. Group shot showing all three Thundergryph cavalry models together. Brother Micheal, smiter of land raiders. A str 10 thunderhammer is ace at ripping them apart when you get 5 attacks on the charge. And there we have it viable alternative Thunderwolves. 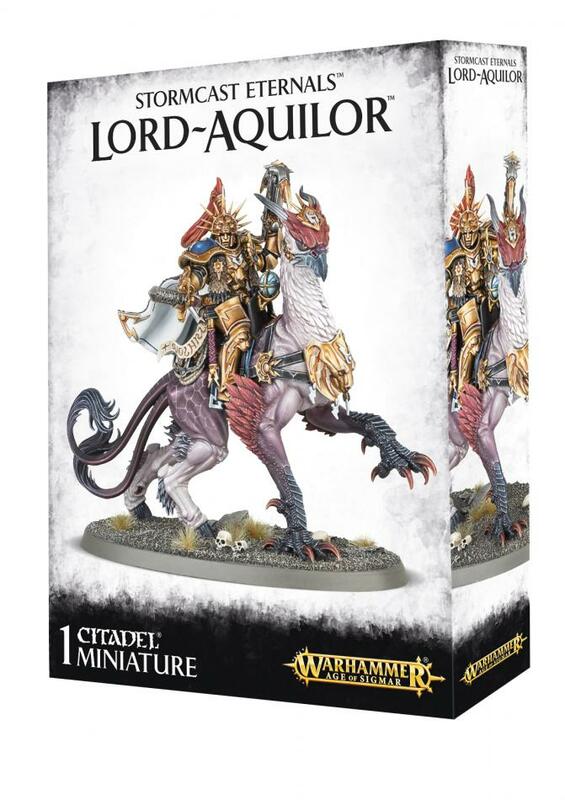 I am working on a lord to join these guys based on the Stormcast eternals Lord Aquilor model and I may get some gryph hounds to function as fenrisian wolf substitutes. Finally, as I have not yet mentioned it yet is the name I gave to my custom chapter. Back in 4th edition we had yet to see any flier much less one that would steal my chapters name. 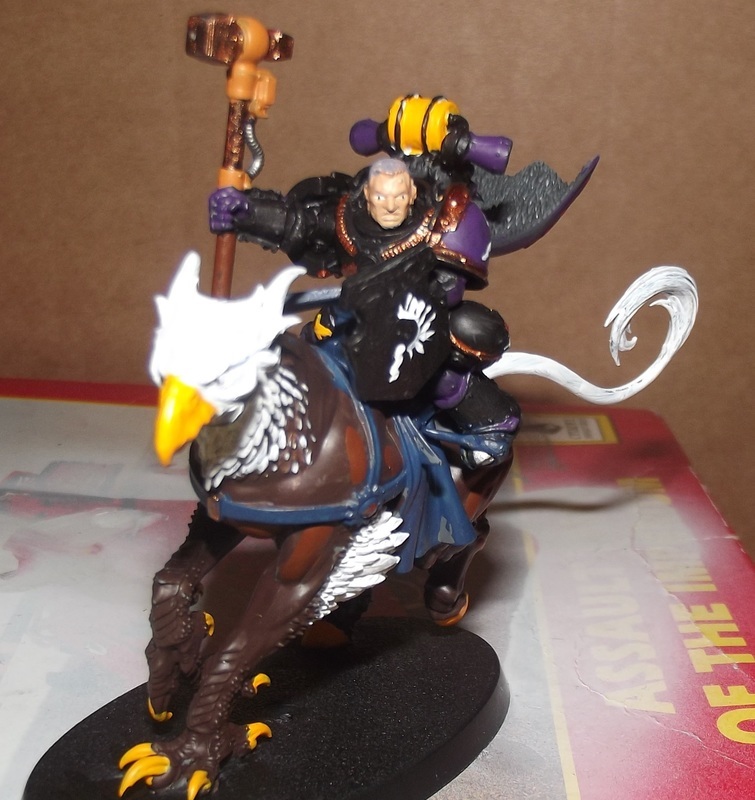 My custom chapter was and still is called the Storm Hawks. Very clever idea. The Marines fit on there better than I thought they would. I’m going to have to start looking at the AoS models more for cool conversions like this. Thanks Thor, I shall have to write a post about the many conversions I have done over the years. From the simple to the more involved as I get random ideas when looking to add something unique to my armies. 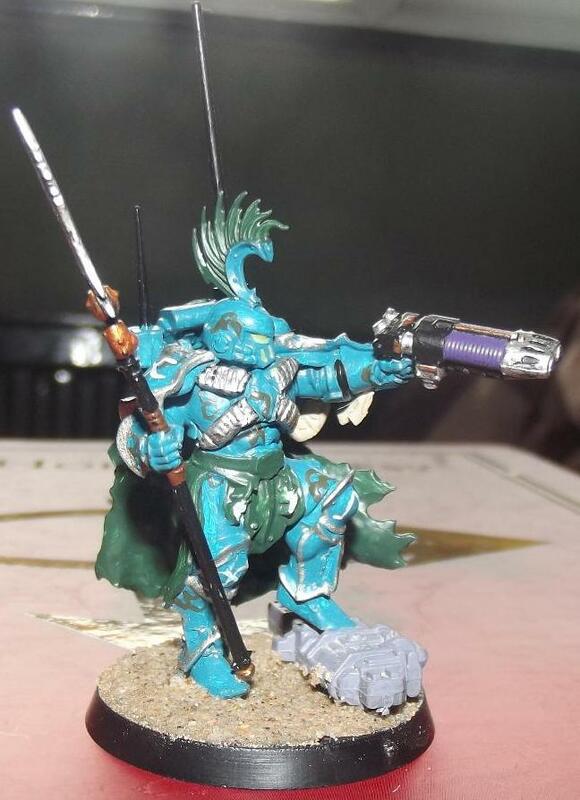 Really nice conversion and I appreciate the fact you did not 40kize ( well, new term) the griphs ( or whatever name they have) with bionic legs or eyes, they look better in this way. Are you going to modify the lord aquilor’s griph to make it run fast like the other? I like when all the guys in a unit have the same pose, however it has a gorgeous and proud pose. The brother Hind comment makes me laught but do not be too harsh with yourself, it is a good work! There’s a nice dreadnought/helbrute sized hole under his front left claw. I may model him standing over a vanquished foe directing his fellows forwards towards fresh targets, rather than try and get the model into a running pose then he will still fit with the unit. Hmm I still have a dark vengeance dread here somewhere…. Nice! I have a similar project lying around half-completed, using the heavier Dracoths, for my Crimson Thunder Marines. We’ll see if 8th gets me to finish them up, or sends me off working on some other Army entirely! 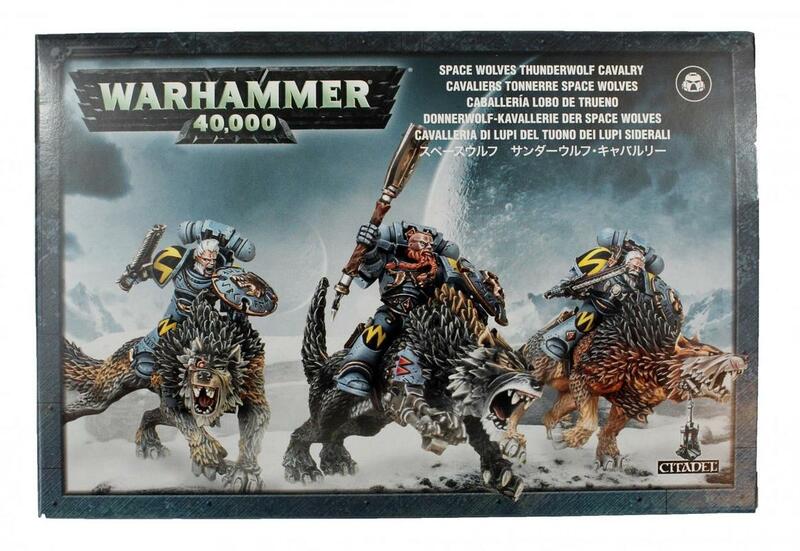 I reckon they would look awesome with marines riding them as well but their bulk makes them closer to a khorne juggernaut, to me anyway….Must resist urge to make a unit of Khornate Dracothian knights. We’ll see what happens in 8th, but at the moment, TWs actually buff their riders more than Juggers do. They both get +1 W, T, and A, but TW also get +1S. Also, I really, really want a 40K version of Skullcrushers. Whole Units of Berzerkers on Juggernauts!